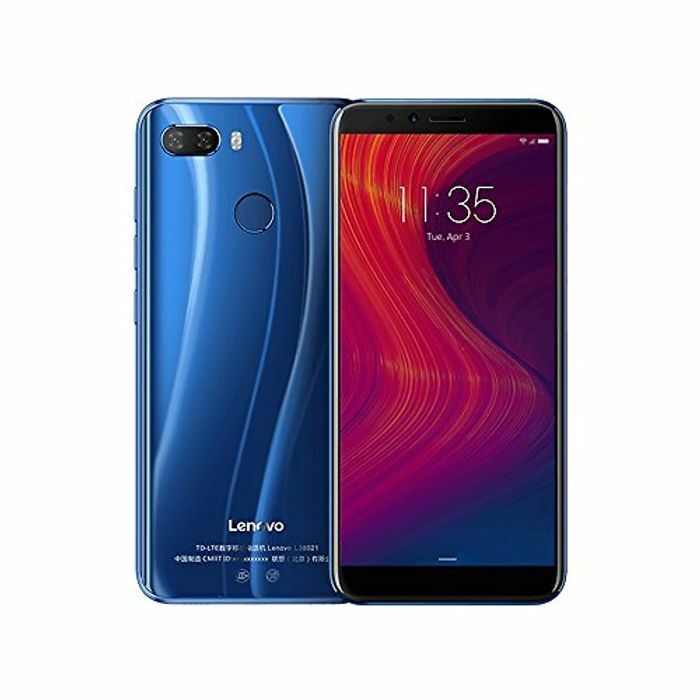 Lenovo K5 Play 4G Mobile Phone - £114.99 from Amazon! Wider and Clearer View: Bigger screen but smaller size, the Lenovo K5 Play phone with 18:9 bezel-less display will present you a wider view, combined with 1440*720 HD+ resolution, delivers you true-to-life images. Powerful Performance: Equipped with powerful MSM8937 octa-core processor at 1.4GHz, Lenovo K5 play features a 3GB of RAM and 32GB of the internal storage, playing games and running multiple tasks easily. General Design: Adopting CNC processing and bright texture glass, bright, anti-scratching protection design, exquisite and adorable, providing you best hand feeling. Professional Photographer: With 13MP+2MP dual rear camera, the main 13MP supporting AF technology, which could focus quickly and take stunning pictures, and 2MP is the affiliated with background blur effect. 8MP of front camera with optimized beauty algorithm allows you to take natural selfie. 0.09s Fingerprint Touch and Face ID: Only 0.09s to unlock your phone, combined with face ID function, quickly enter your phone while protect your personal phone world, fast and safe. I have been looking for a mobile phone for ages but i am not great with technology and never know what i would need to have a good fast phone with a good amount of memory or storage for memory, good processor and when it comes to cost i never know what would be a great deal or just a rip off for what ever the phone has to offer. Does any one have this phone to mention the pros and cons of the phone. This comes with an Octa core processor, so basically means it can handle more using 8 parts of its processor. 3GB of ram is good to so it can handle apps that use resources, and for just over a £100 and for a brand name is pretty good! This phone is 129.99 now. Still a reasonable price i assume for this phone. It doesn't state if its sim free or what type of sim it takes. It does come in black, blue or gold.